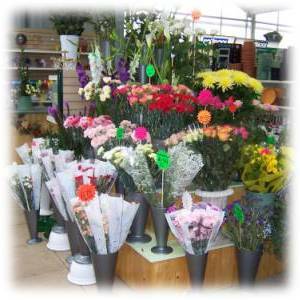 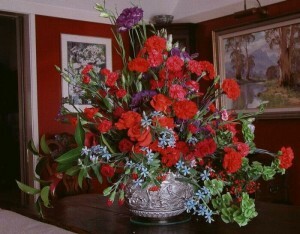 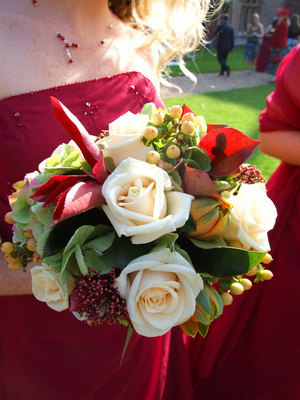 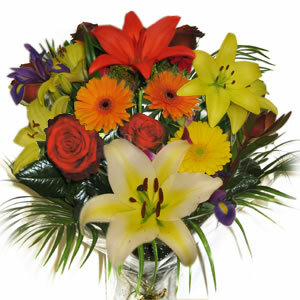 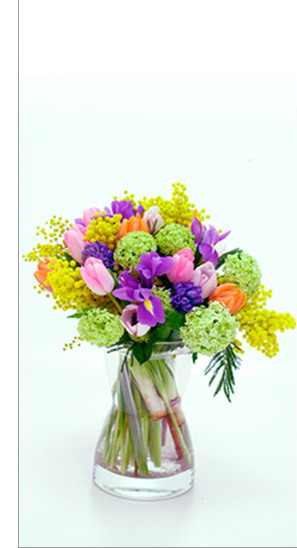 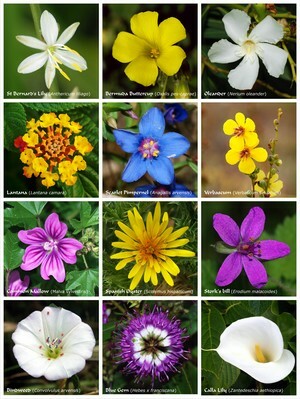 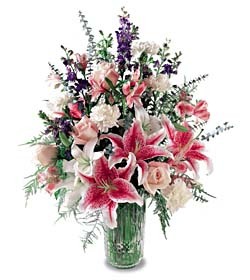 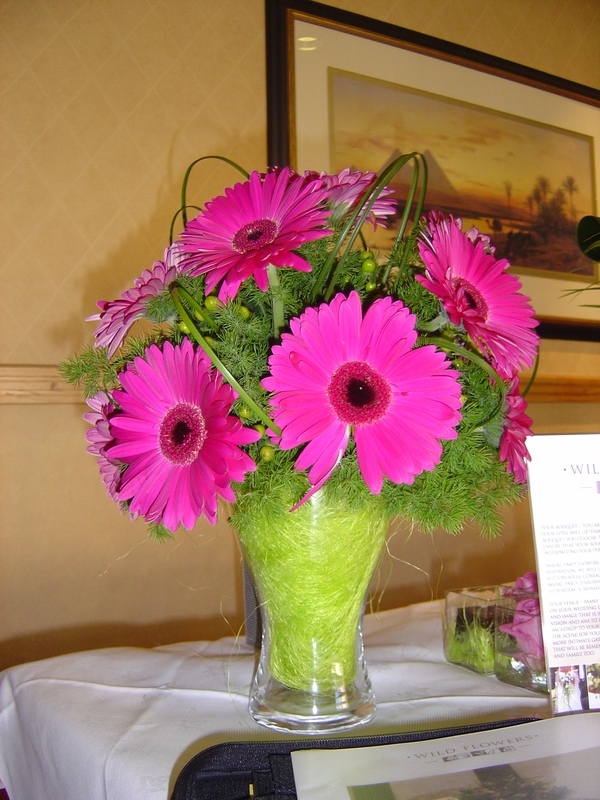 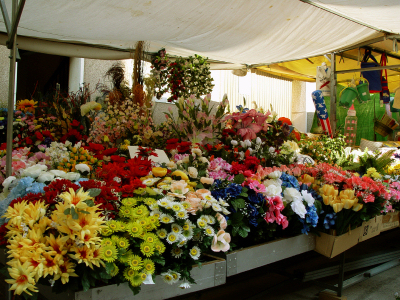 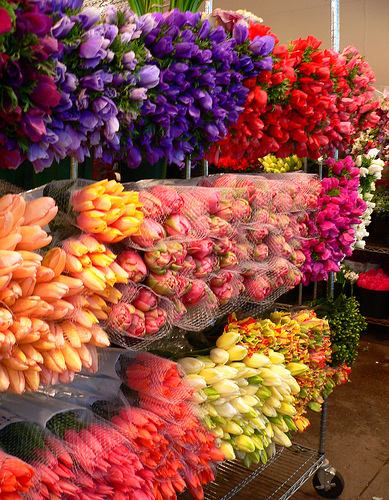 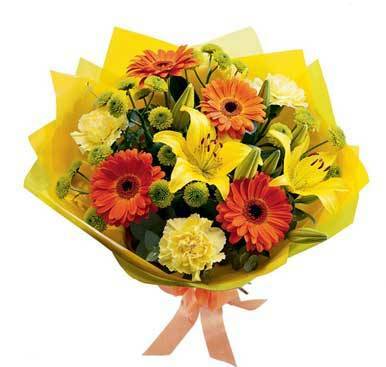 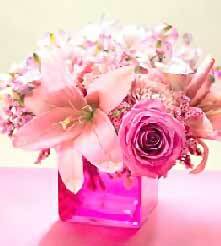 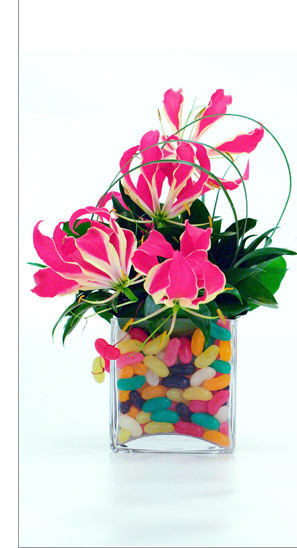 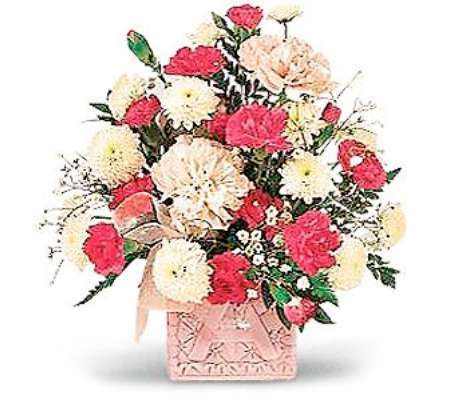 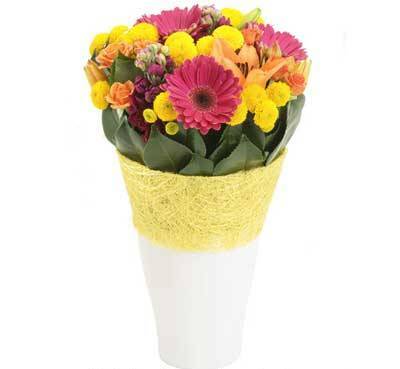 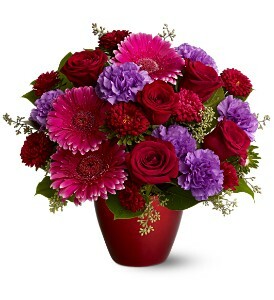 You can choose from hundreds of flowers depending on the season and availability for the center of your arrangement. 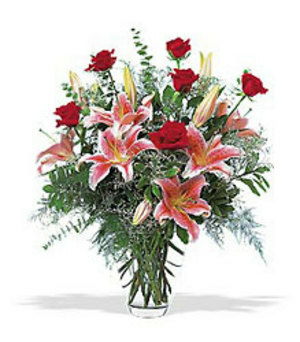 Red (Single) "I Love You"
Pink Appreciation, "Thank you", Grace, Perfect Happiness, Admiration, Gentleness, "Please Believe Me"
Dark Pink Appreciation, Gratitude, "Thank You"
Yellow Joy, Gladness, Friendship, Delight, Promise of a new beginning, Welcome Back, Remember Me, Jealousy, "I care"
Thornless Rose "Love at first sight"
Roses make great prom flowers or wedding flowers ! 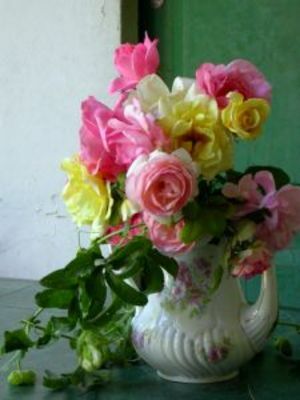 * These roses do not actually exist in nature.